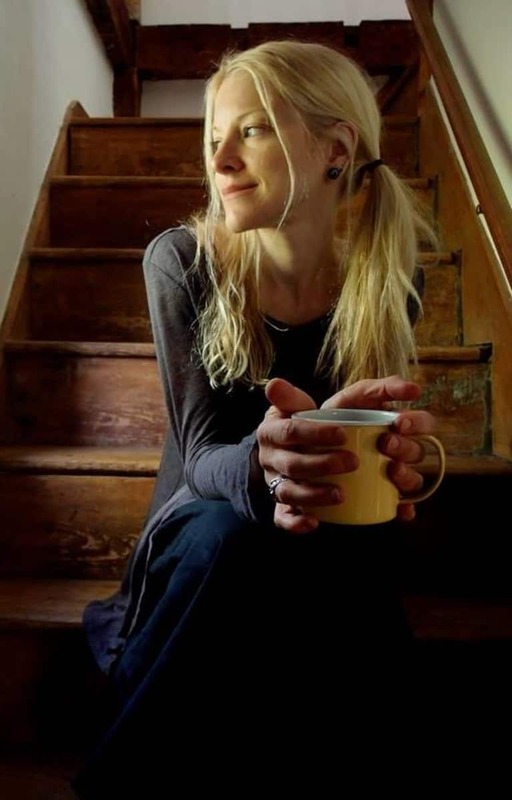 Amy Jirsa is a master herbalist, yoga teacher, forager, and wild-crafting writer from Maine. She is a long-time teacher and student and has been in the healing practices for over a decade. She is the author of Herbal Goddess: Discover the Amazing Spirit of 12 Healing Herbs with Teas, Potions, Salves, Food, Yoga, and More. She is the founder of Quiet Earth Yoga, once a brick and mortar yoga and healing studio, now a virtual community, based on the idea that we draw on every element in order to balance the separate parts of our nature and, harmoniously, to heal and to empower ourselves.